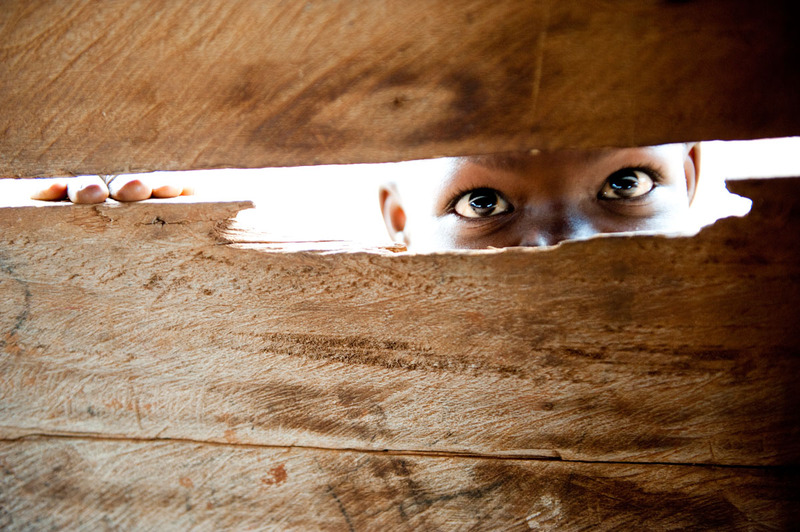 A child peers through the slats of a church, at a Habitat for HumanityUganda training. I am based in Portland, Oregon, USA. All images (with the exception of those owned by Habitat for Humanity International) are available as fine art prints and stock. Please contact me for prices.